The No. 1 reason to shop with us for your hardwood flooring is that we offer you the best prices! But don’t let our cheap prices fool you into thinking the quality of the floor you’re buying is cheap. You’ll get the same great quality flooring you desire, just for a price you can afford! 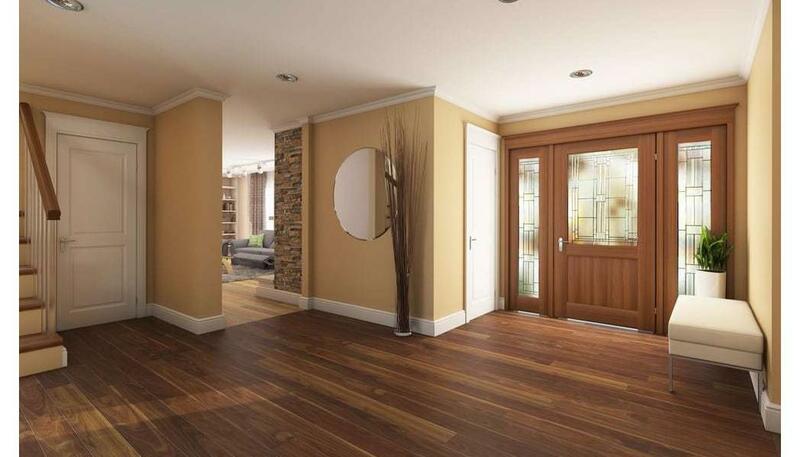 At ReallyCheapFloors.com, we have been providing products and services to happy customers for more than 40 years. We want to make sure that everyone who shops with us finds exactly what they need for an affordable price, which is why we offer you the best deals you won’t find anywhere else. We even hold warehouse sales once a month during which you can visit one of our warehouse locations and find affordable hardwood flooring that’s been marked down even more! At ReallyCheapFloors.com, we want to do more than just provide you an outlet to order your flooring. We want to help you pick out the perfect floor for your home! 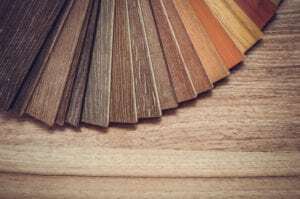 That’s why we have a Hardwood 101 section that tells you everything you need to know about the specific types of flooring we offer. When you know more about the flooring, you’ll have a better idea of what you’re looking for. Our friendly staff is also happy to answer any questions you have and provide you with advice on the best type of flooring to buy. You can contact us through our website, or visit one of our 3 great locations and let us help you shop for flooring in person! Another great reason to buy our affordable hardwood flooring is because it’s made in the USA! That’s right — all of the hardwood flooring that we sell is made only in the United States. This is because we aim to help the American economy. If you buy products made in the USA, then more of those products will be made here. This not only boosts the economy, but American-made goods are better!  Our flooring is manufactured in Tennessee, Georgia, Virginia, South Carolina and North Carolina. There are local woodcutters who harvest the trees, local sawmills that produce the lumber, local people who man the factories and local people who drive the trucks to transfer the wood from our warehouses to your home! You know you’re making a great choice when you decide to put our hardwood flooring in your home. What are you waiting for? Browse all of our affordable hardwood flooring and purchase the right flooring for your home today!